It's difficult for property owners to take the time to keep abreast of the current trends of the real estate market. 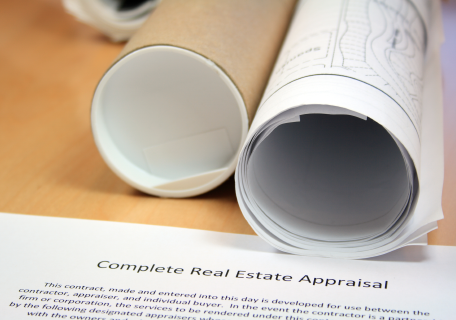 All throughout Yakima County, we offer accurate real estate appraisals. We provide our clients with the current market value of their property which assists them in making an informed real estate related decision. One of the most valuable tools to sell your home is the pre-listing appraisal. 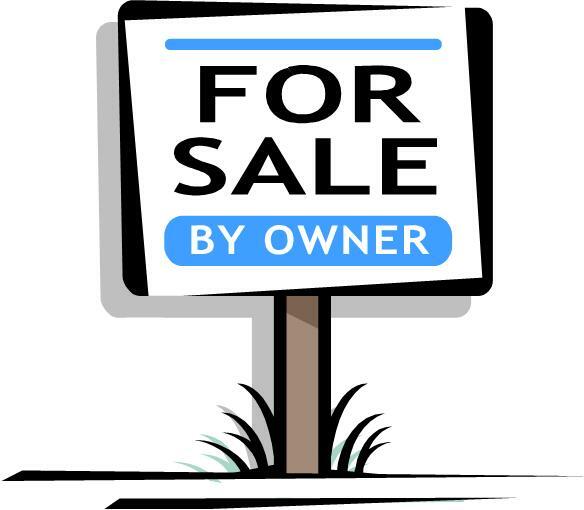 It may be particularly important for FSBO (For Sale by Owner) owners. As an objective third party, we can provide you with a pre-listing appraisal. We at CAS provide pre-listing appraisals for the seller to have adequate information to make an informed real estate decision. A pre-listing appraisal can help you set the asking price for your property. It can give you a tool to negotiate a sale price with the buyer as well. Please contact us today for a pre-listing appraisal. Please note: this type of appraisal does not replace, nor can be used for lender requested real estate appraisals. We can assist attorneys and owners or their representatives, in providing valuation of real estate for estate planning purposes. Often, during estate planning, an appraisal is required to determine the fair market value for the property involved. Be sure to check out the numerous online resources available to FSBO owners. One resource may be a pre-listing appraisal. It would be a good idea to first discuss this option with a certified appraiser at CAS. There are numerous guides and tips on showing your property to successfully sell your home. Also, there is a list of safety tips to keep in mind as prospective buyers view your property. Count on an accurate appraisal to be a negotiating tool when you have a potential buyer. This process impresses potential buyers by having written proof of your home's current market value by an unbiased third party. Quite often, people who have their home appraised will find out their home is much more valuable than they expected. When this occurs, you can sell your home for a higher price than anticipated. However, an overinflated value can leave your home on the market for too long, which causes the home to lose value over time. An overpriced home wastes time and money in the long run, so let us help you find the right price. If you're hesitant about an appraisal for your home, that is understandable. We help our clients gather local property and sales data. Our reports help people make an informed decision. We understand the complexities of buying a home and know what you are going through, but we're here to help. Trust us to make it easier for you by giving you an accurate appraisal. We provide pre-listing appraisals for people selling their home. We determine the market value of properties to settle an estate in Yakima County. We challenge property tax assessments throughout Yakima County. The PMI gets removed to cut down the monthly mortgage payment. CAS can assist you to reinstate your Home Equity Line of Credit (HELOC).